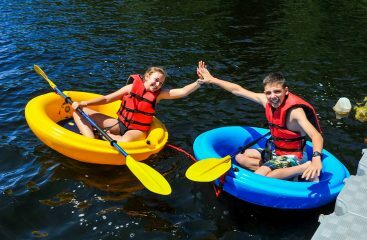 Want to find out why over 600 campers from 29 states and five countries love their summers so much? Join us at Yavneh for a Day on July 7, 2019! 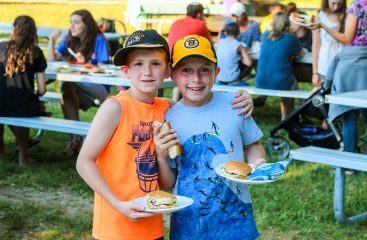 You will quickly learn why so many families choose Yavneh – a Klal Yisrael summer camp where campers create lifelong friendships, engage in top-notch activities and deepen their Jewish engagement. 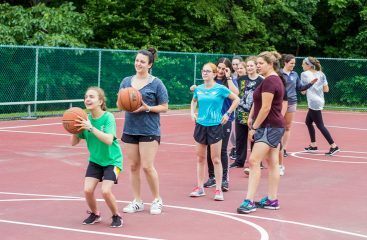 Prospective families will spend their time touring camp, enjoying activities with our art and sports specialists, stopping by a few of our Yavneh-unique areas like our giant Kangaruach and our Etgar, and eating a delicious kosher lunch. After lunch, campers will spend some time with their families on the Agam, go for a dip and maybe even take out a boat with their parents. We can’t wait to see you there and share with you the magic of Yavneh! If you can’t make this date, call us to schedule a camp tour! Camp is truly a paradise for the kids! You cannot replicate the ruach on Shabbat, or during the other activities at camp.